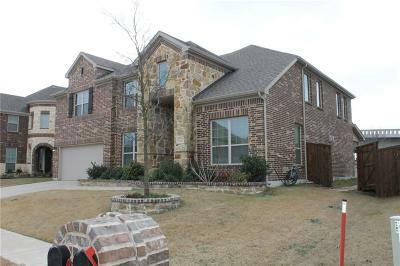 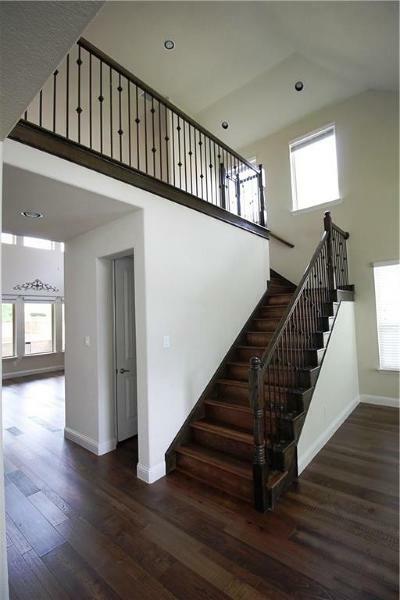 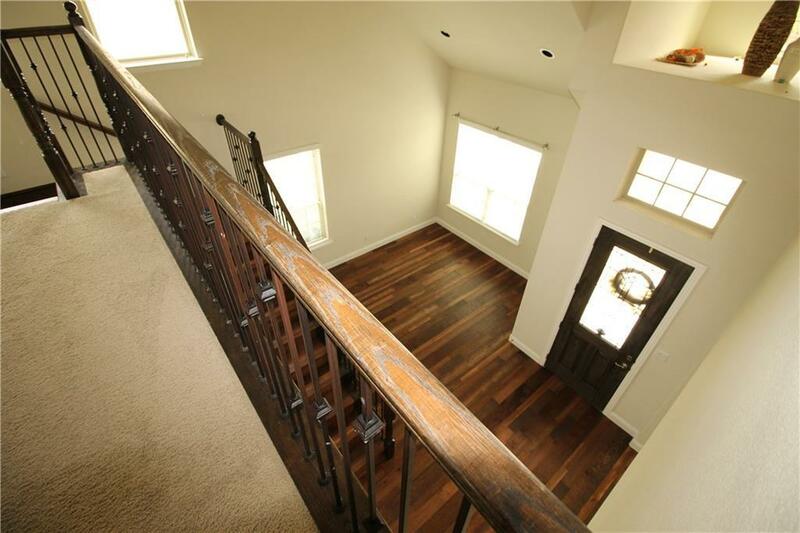 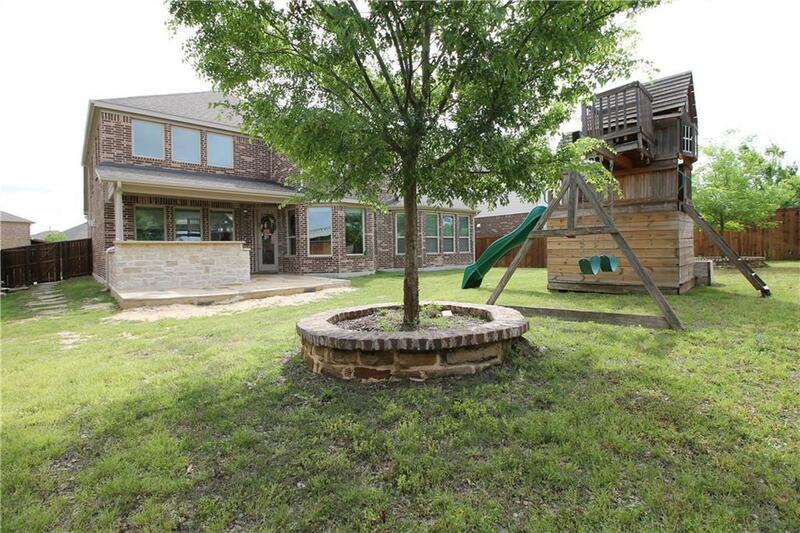 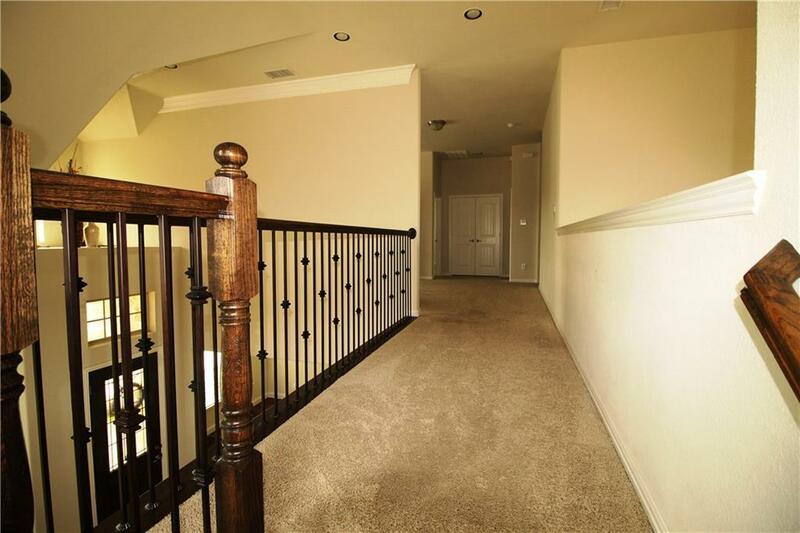 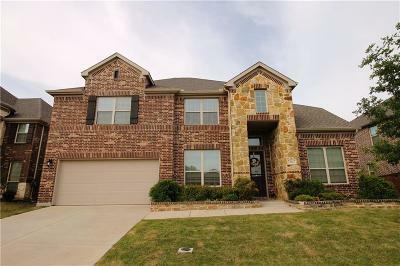 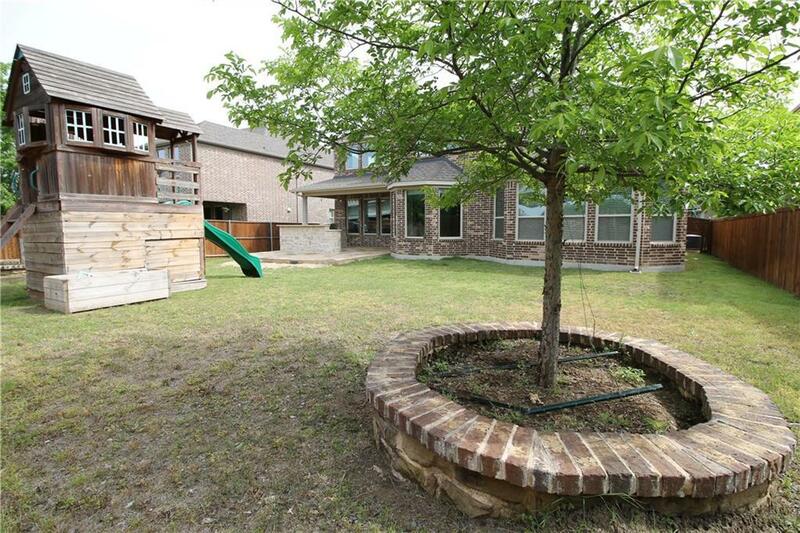 Stunning 2 story home in the highly sought-after Briarwyck subdivision! 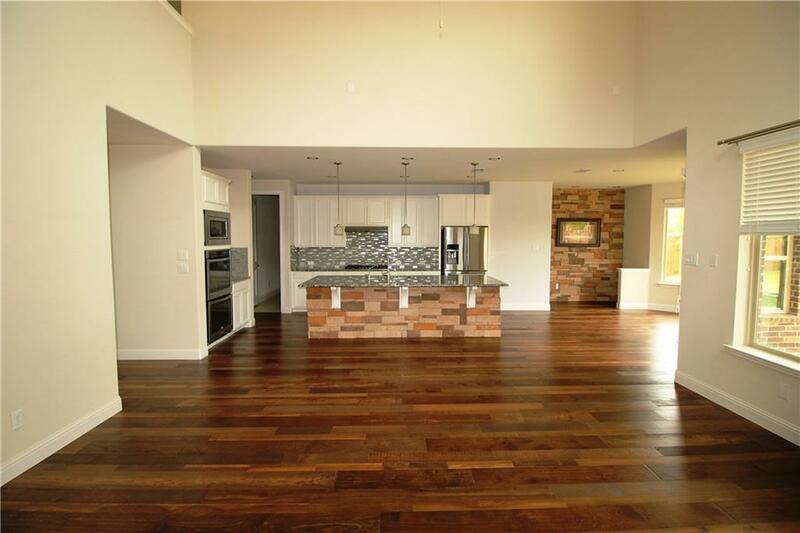 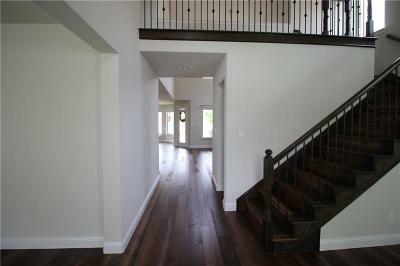 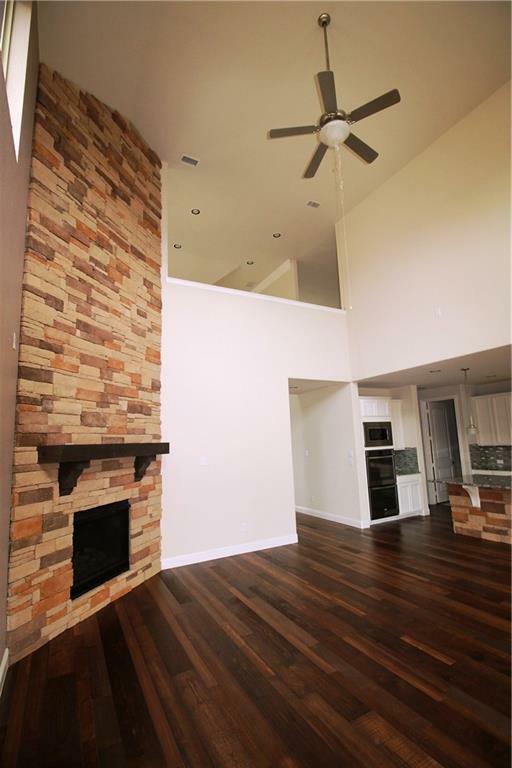 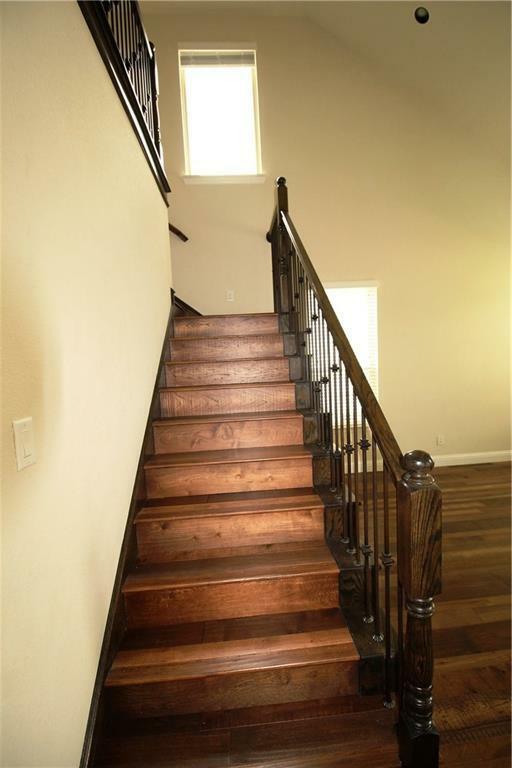 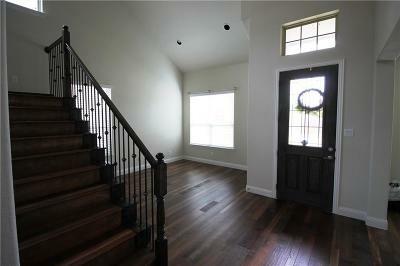 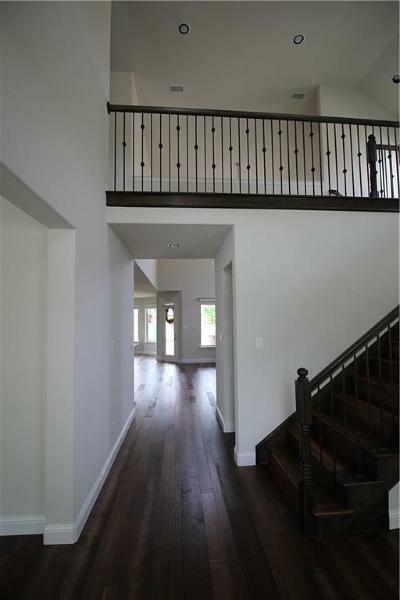 The Grand Entry showcases beautiful hardwood floors featuring large plank design of Maple, Cedar, and Hickory. 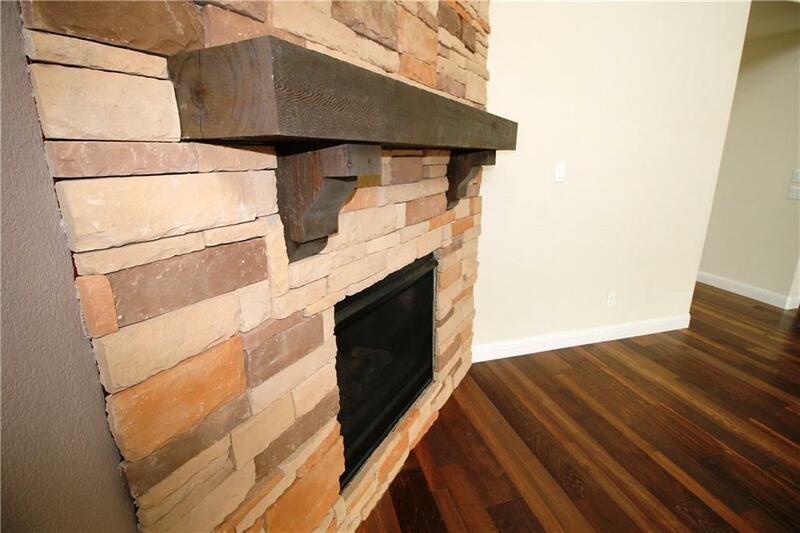 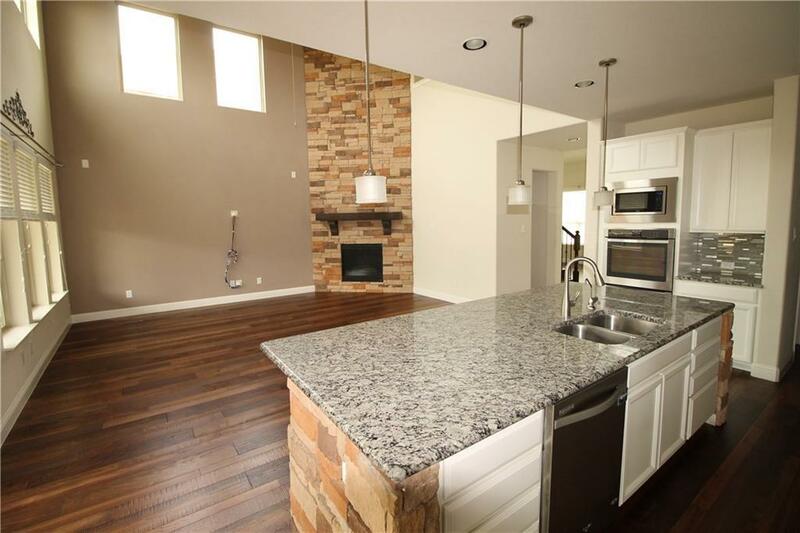 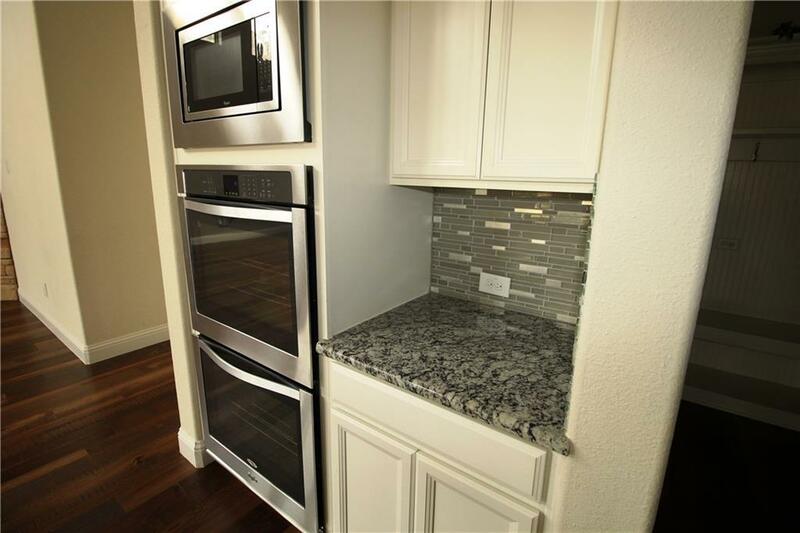 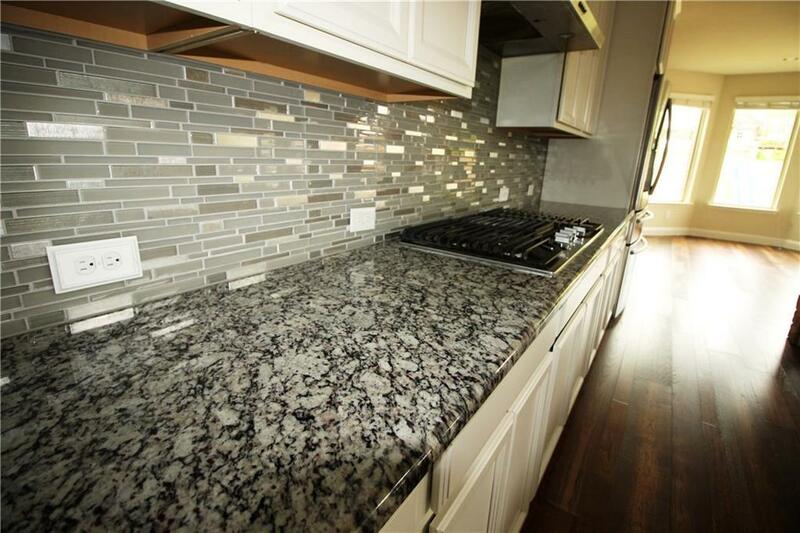 Beautiful Chef's kitchen with Granite, Gas Cooktop and SS appliances opens to a lovely family room with floor to ceiling stone accented fireplace. 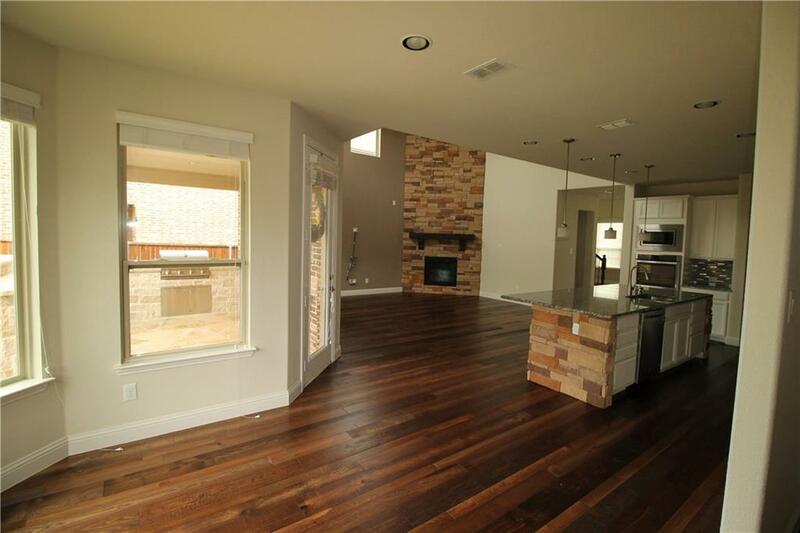 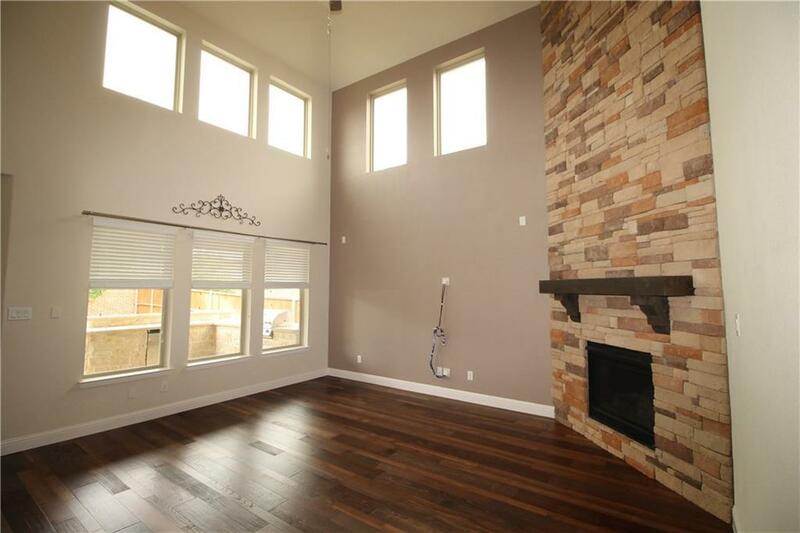 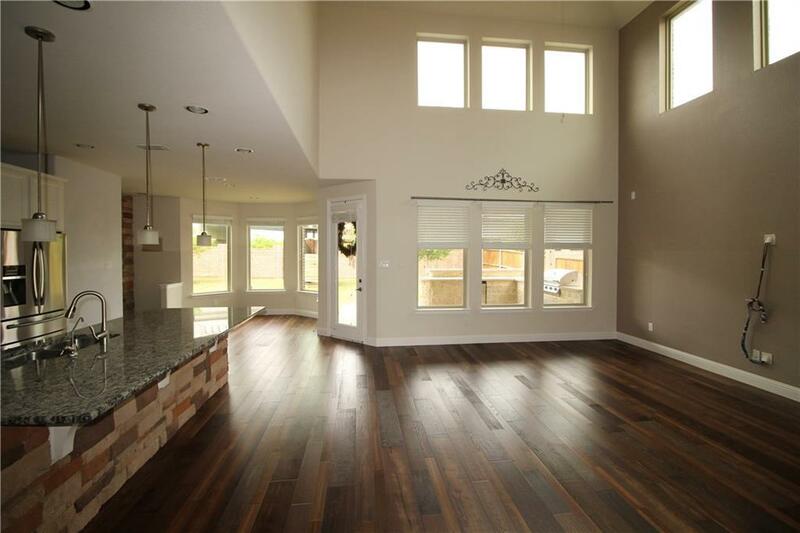 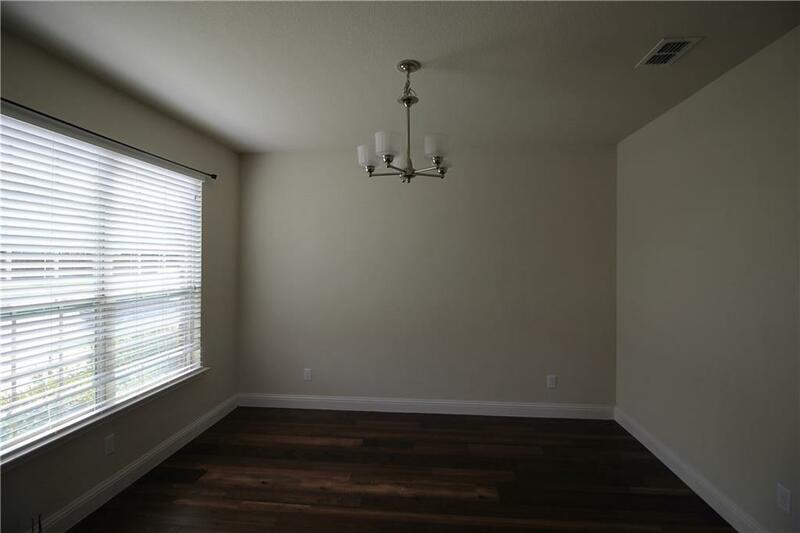 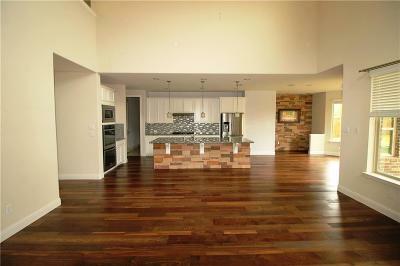 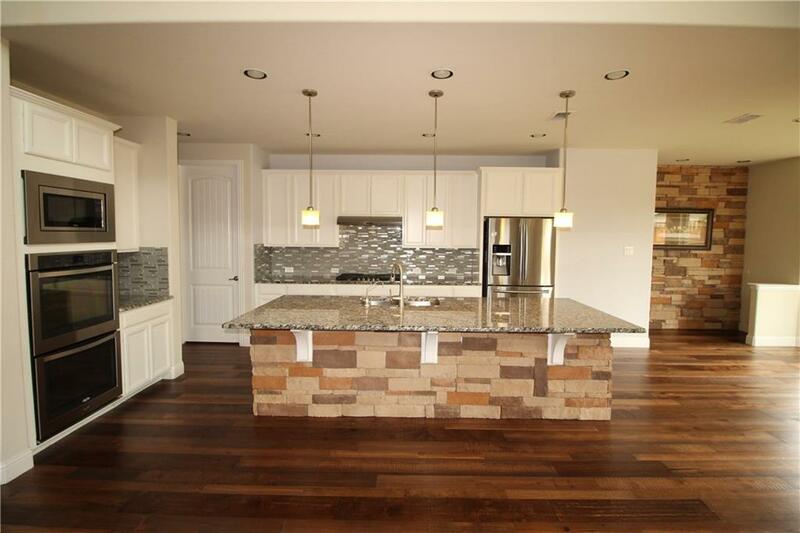 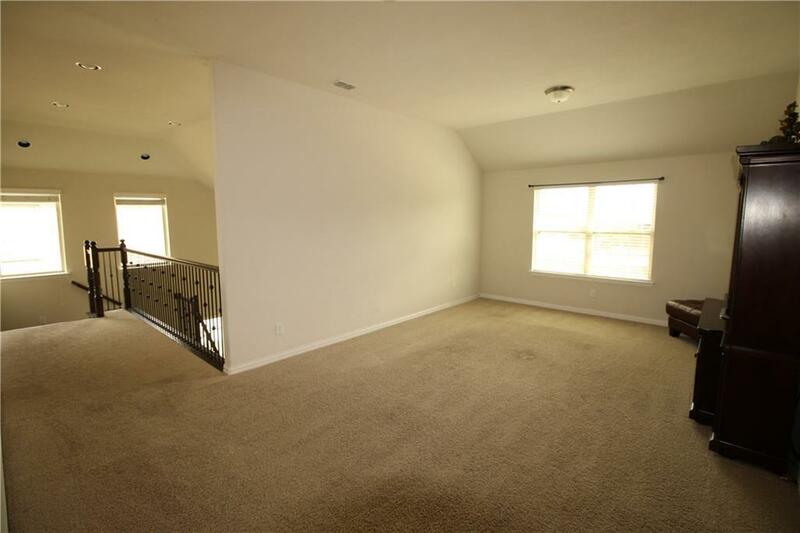 Open concept floor plan with 4 large bedrooms and 3 living areas. 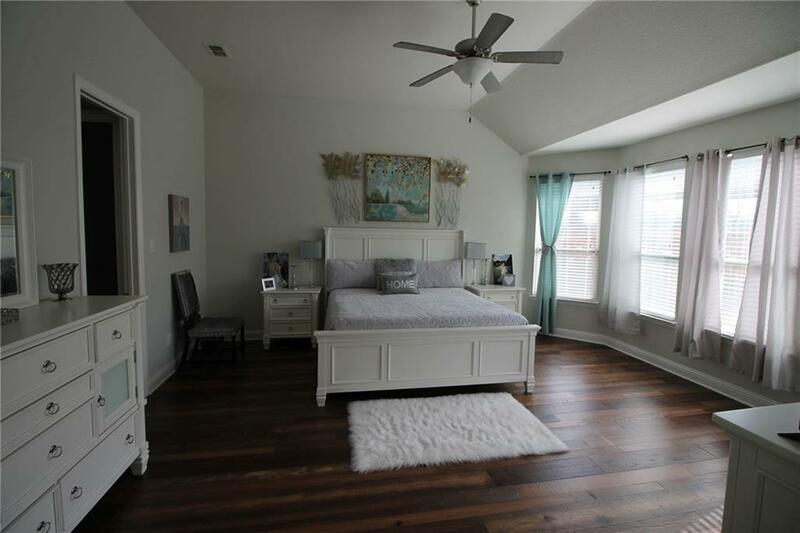 Oversize Master Suite with a spa like bath. 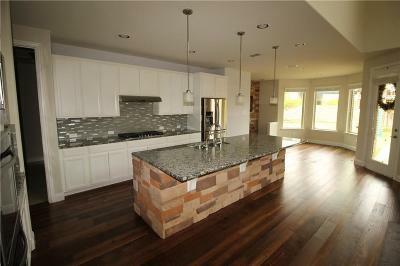 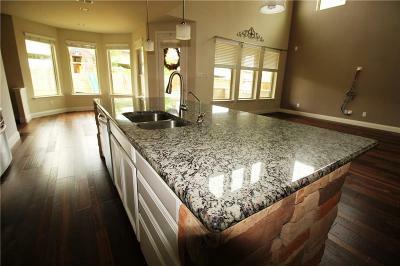 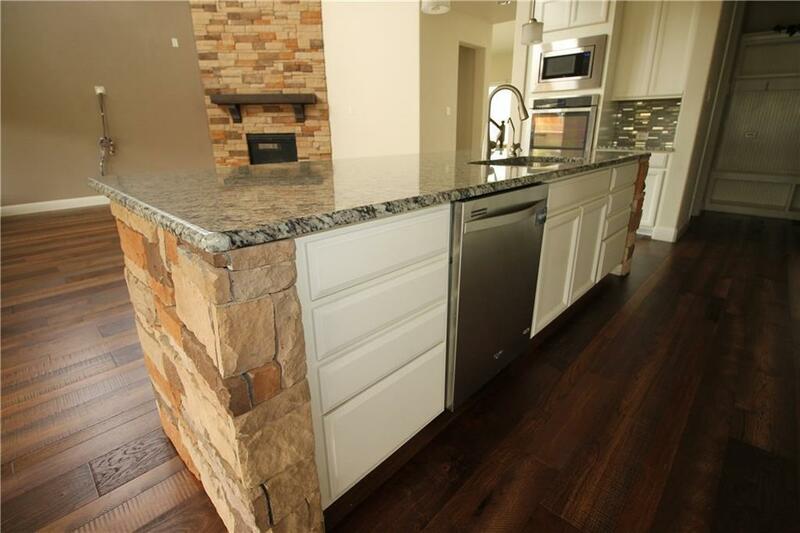 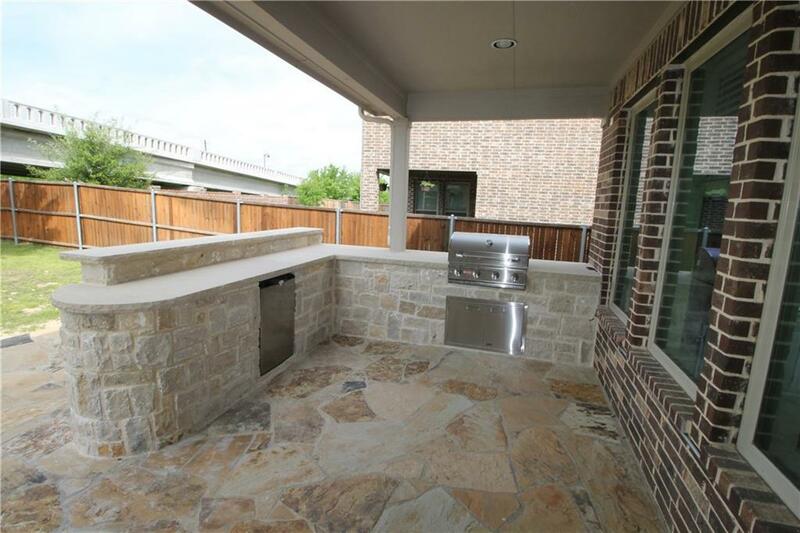 Entertain outdoors with a brand New Outdoor Kitchen complete with Grill, Fridge and Stone Bar. 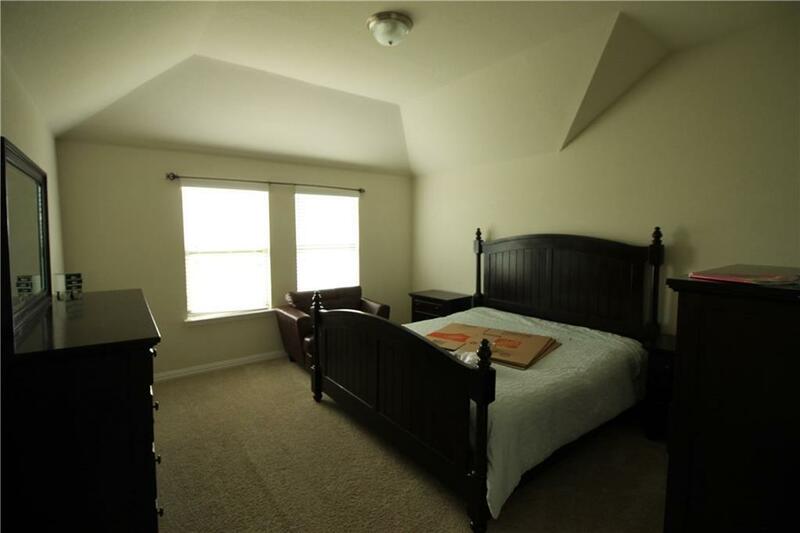 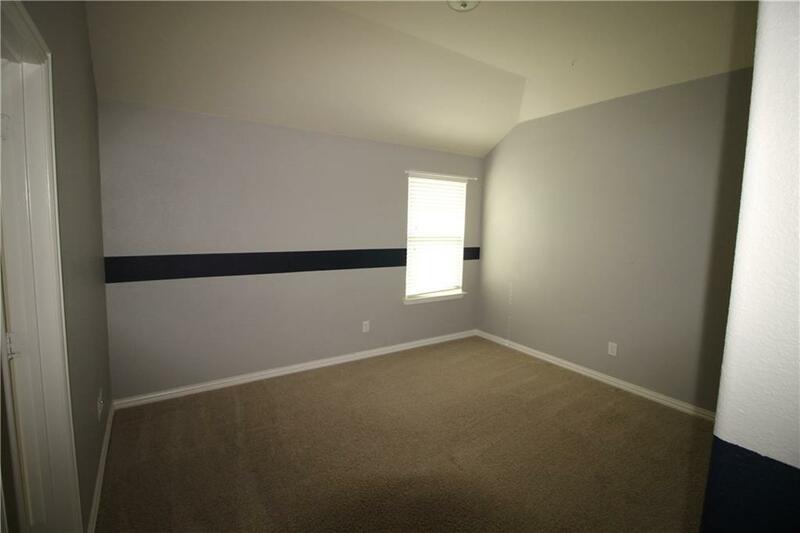 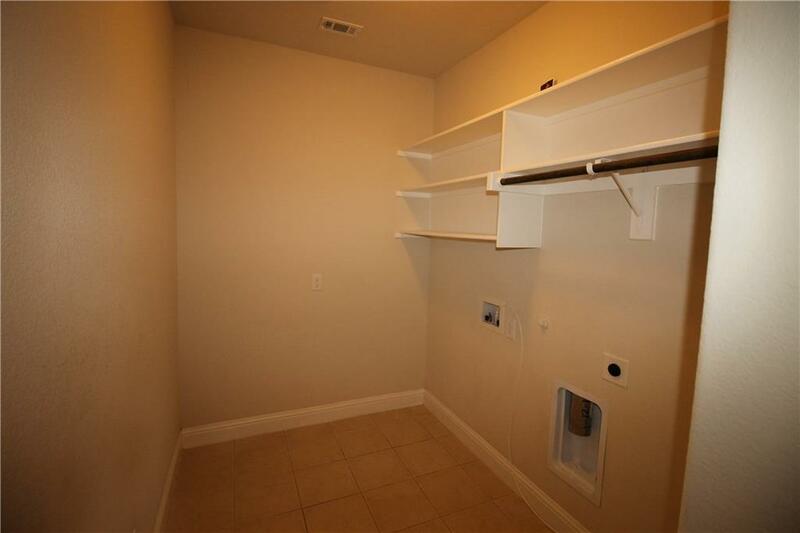 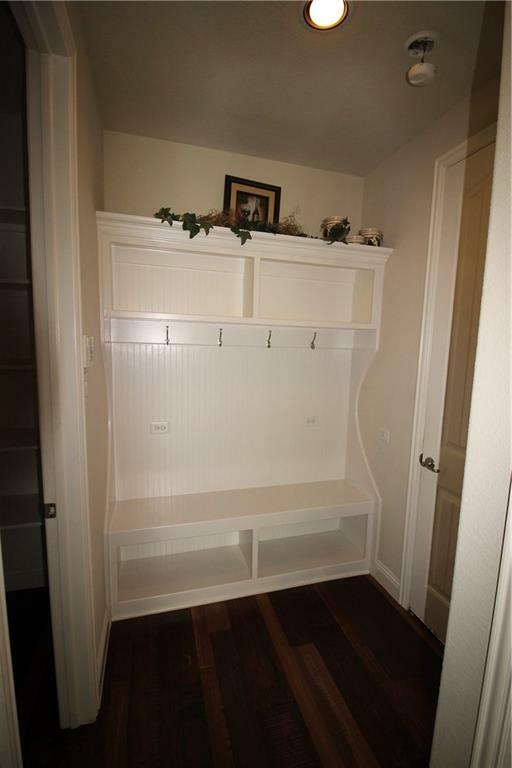 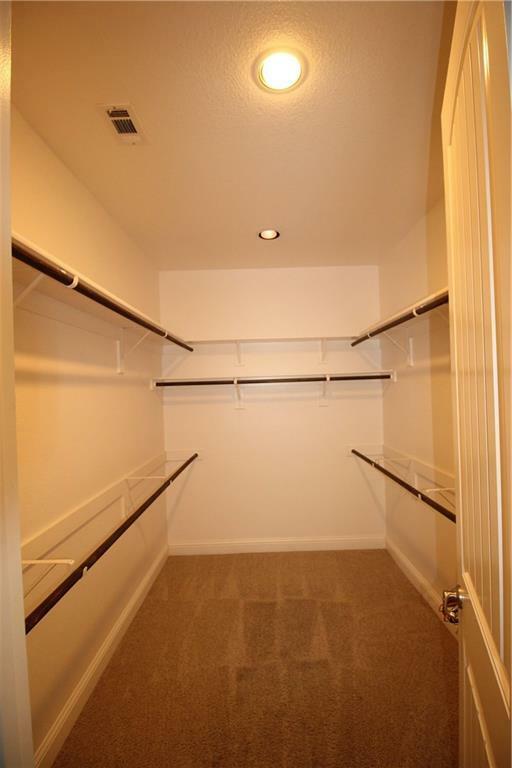 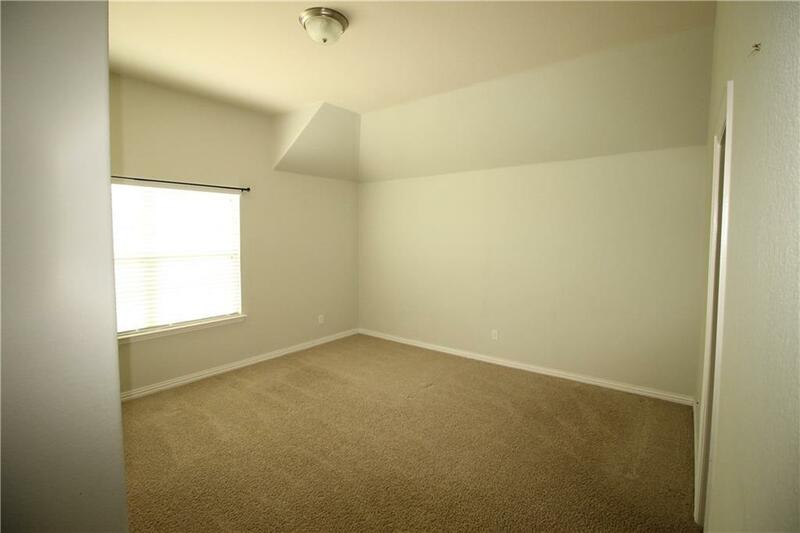 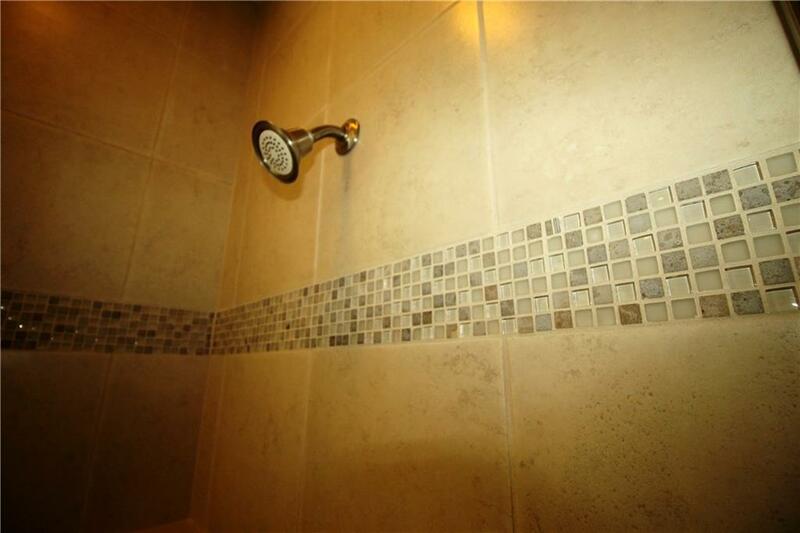 Prime location near the elementary school, restaurants, highways, racetrack and shopping.